The competition, recognized by the profession, aims to reward and promote students, researchers, start-ups and SMEs in charge of innovative projects, related to the perfume and cosmetics industry. To support and promote projects run by researchers, start-ups and entrepreneurs from the perfume and cosmetics sector. To facilitate the prize-winners’ access to the market. The Academic Prize, for the most relevant project that meets the new technical challenges of the cosmetic industry. The Industry Prize, for the best cosmetic innovation of the year . The Academic Prize: for recent graduates, PhD students, post-doctoral fellows and researchers. The Industry Prize: for managers of business-creation projects, innovative start-ups and SMEs. Note: The innovations can come from the perfume and cosmetics industry or can be the result of technology transfer from other sectors to the cosmetic field: new technologies, new products, new processes, new services, new concepts or new organisations. The international jury’s excellence adds value and considerable scope to each prize-winner’s project. Cosmetic Valley is able to support the prize winners in their efforts to develop their business in France, through the Cosmet’Up tool: a national platform for working alongside and supporting French start-ups and SMEs. 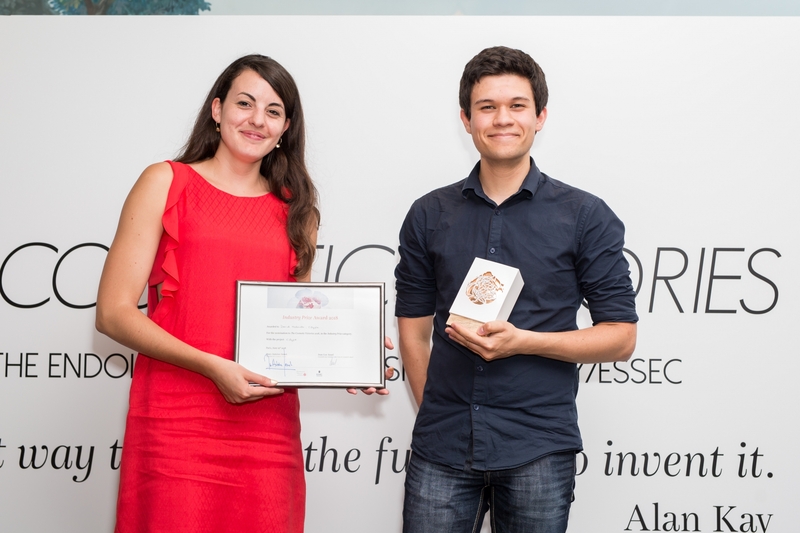 To support the competition’s prize-winning projects, and based on the COSMETIC VALLEY-ESSEC endowment fund, winners of The Cosmetic Victories award will receive a cash prize of €10,000. The Cosmetic Victories relies on an international prestigious jury, composed of scientific and innovation cosmetic experts and members of the major companies and top names in the perfume and cosmetics sector. The COSMETIC VALLEY-ESSEC endowment fund was set up in 2013 to promote French research and to take part in developing employment in the perfume and cosmetics field, with the aim of showcasing the reputation of French cosmetics and the “Made in France” label. That is why the Endowment Fund authorised the establishment of an annual international competition for young researchers, academics, university students and those from France’s prestigious higher education institutes, as well as people in charge of innovative projects (from start-ups and SMEs) in the perfume and cosmetics field. The first edition of the competition was launched in 2015 with the name “The Cosmetic Victories”. 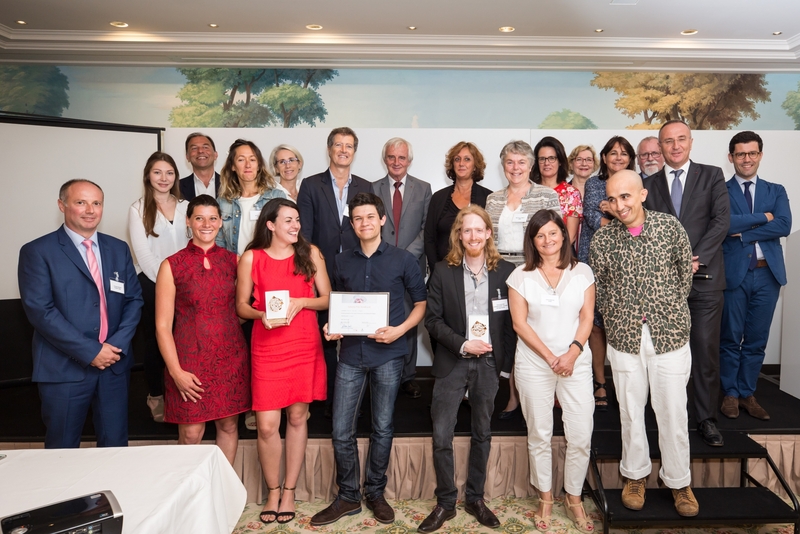 The Cosmetic Victories awards at the hotel Le Bristol in Paris two winners for carrying innovative and disruptive solution for tomorrow’s beauty and health. Vincent Gauthier, a PhD student at the SATIE laboratory of Cergy-Pontoise University, for his project, ‘La Peau Intelligente’ (Smart Skin), which analyses product-skin interaction using living explants. The project marks a new stage in ensuring safety in cosmetics. A biosensor tracks the environmental impact on skin. It can be used for taking measurements in skin and for developing a new instrumented sensory tool for analyses. 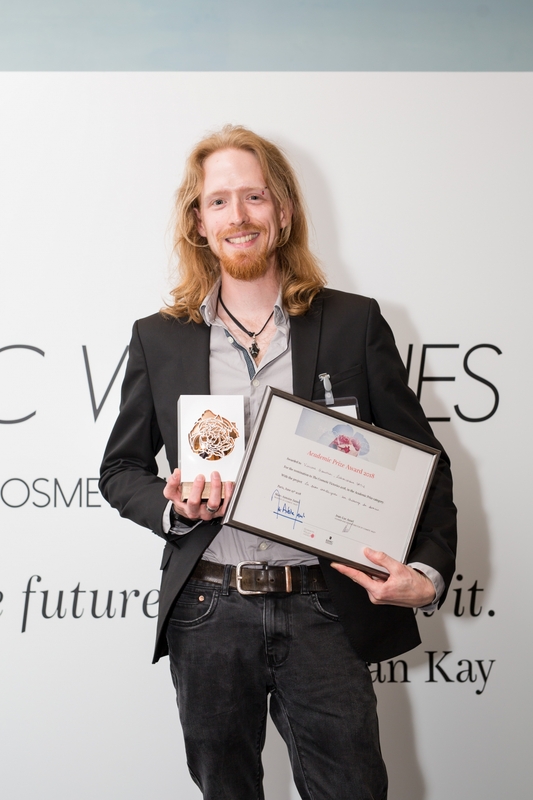 David Maleville, an entrepreneur and chemist, for his ‘Eclypse’ project designed for the permanent make-up and cosmetic tattooing market. It involves producing metal-free ink made invisible by a depigmenting cream and that reappears with a colouring cream. With this original process, Eclypse has broken down the barrier of reversibility and given rise to creative possibilities. To take part all you need to do is register by filling in the following form in English. You can no longer submit an application.